Football Trading – Who ate all the pies? 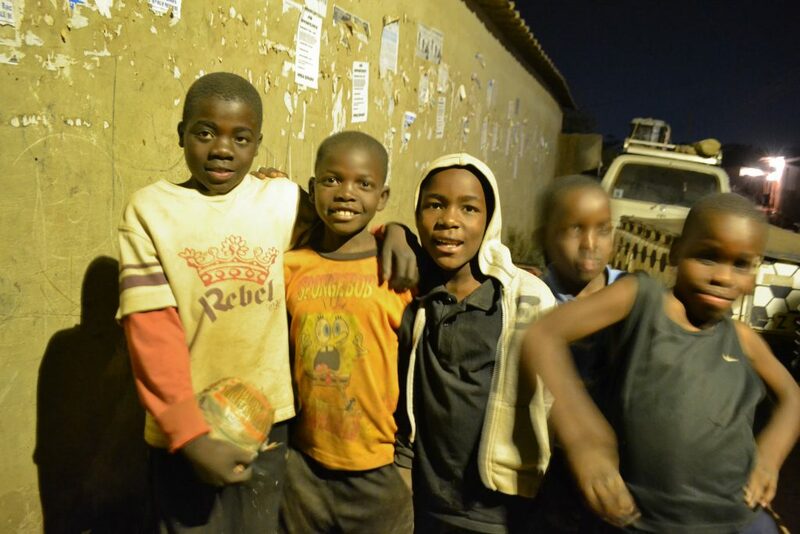 We made a second ball trade in Mtendere, Lusaka, at the site where we eventually showed the Argentina- Switzerland game. 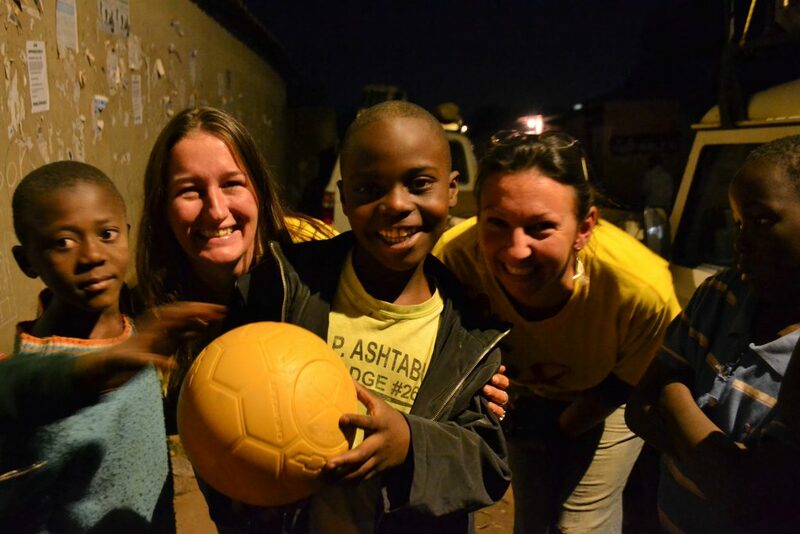 David, 13, had taken part in the game we played by the primary school, and followed us all the way to the event to exchange his homemade ball for one of our One World Futbol donations. 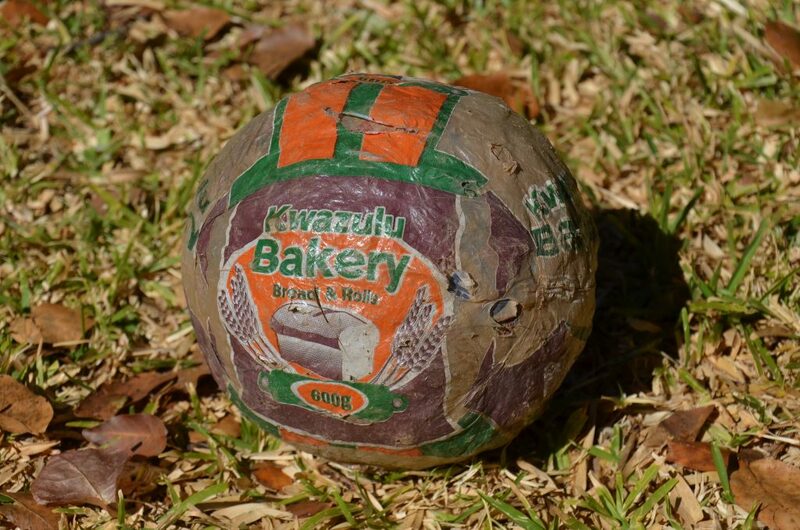 David’s ball was finished with a protective layer of bakery packaging, reminding us of the delicious Zambian meat pies we had eaten on the journey to Lusaka.